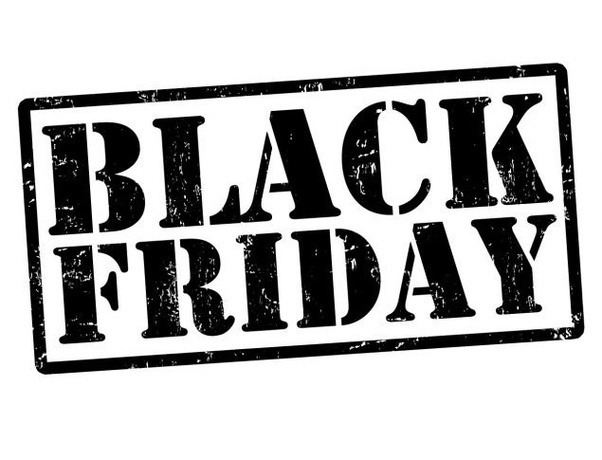 Not one to miss out on a good bargain, WP Native Articles is, of course, taking part in this year’s Black Friday event. You can use code BLACK30 to get 30% off at the checkout. The code is only valid from the 24th November to the 28th November so make sure you don’t miss out. Still not convinced? We also have a 30 day full refund policy!! Power up your publishing and start using Facebook Instant Articles on your WordPress site today.